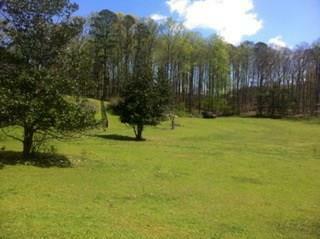 9.75 Estate Acres in Milton/Alpharetta/North Fulton! 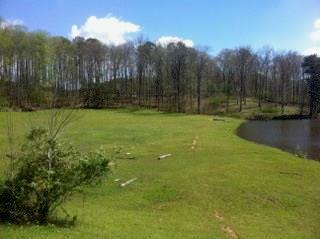 Build here & enjoy being on this quiet lake setting in Milton- Birmingham Hwy. area! 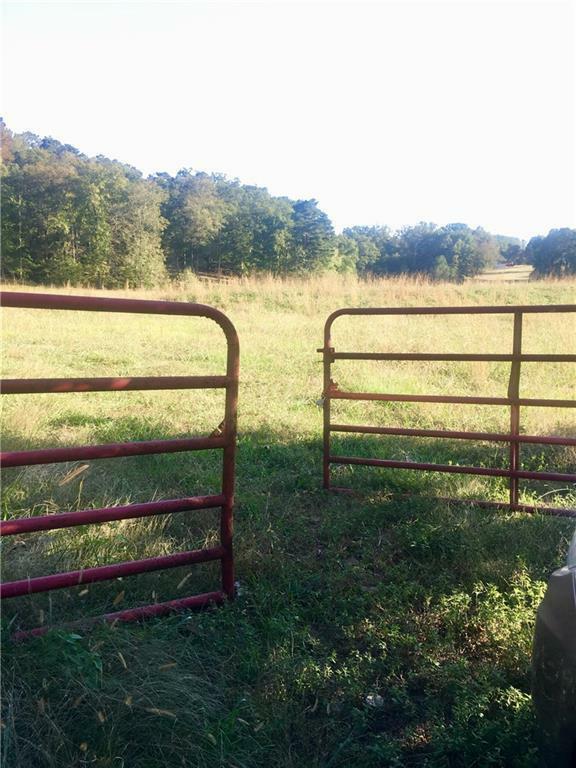 Open spaces for your horses, cows and kids! Board Fencing runs the exterior of the property- so it's easy to walk & understand! 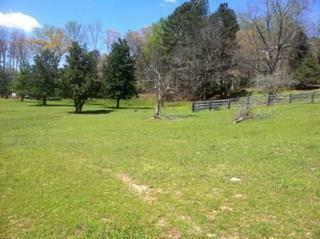 Building sites include gentle knoll, waterfront, or softly rolling pastures. Home across lake is amazing- excellent investment area. Shopping, restaurants, and activities are all super close!Tons of Lake frontage- measurement is approx. Checking plat.